With the cost of living biting hard, the last place we will want to spend our hard earned money is in the garden. However, you can still have a great display at little cost. We have been through the seed and plant catalogues to see what can be achieved easily on a small budget. Seeds for individuality Sowing seed where possible rather than buying young plants is much more cost effective and will give you the widest choice. Granted it is a little more effort, but seeing the first green shoots in those seed trays is something a gardener never ceases to be amazed at. A couple of months of care and your garden can be a riot of colour and individuality. Hardy Annuals Don’t worry if you do not have a greenhouse or space to bring young plants on until the weather is warm enough for planting out, there are many seeds which can be sown direct into the ground. Often known as Hardy Annuals, these seeds can be sown early in the season and are very easy to grow for a wonderful display of colour in the summer. Many seed suppliers also have “free seed” offers. By carefully selecting your purchases, you can save pounds. 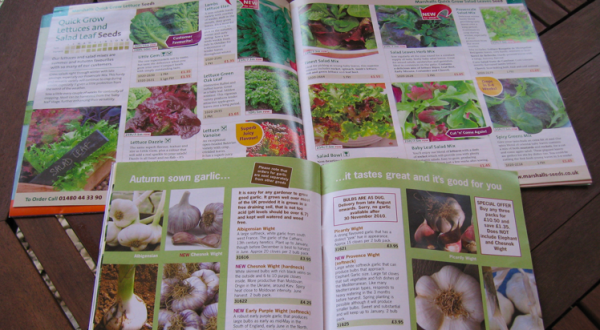 Get your seed and plant catalogues together, making a list of offers available. Make a list of what you need, then check your list against the offers available to get best value. Spread your purchase from this list over different suppliers to take advantage of their offers. By doing this, you employ the free offers against what you actually need, which will reduce you overall spend. Young plants Some young plant suppliers such as Thompson & Morgan, D.T. Brown, Jersey plants Direct, Mr Fothergills and Suttons, offer packs of garden ready plants for direct planting at the correct time of year. Although, slightly more expensive, keep an eye out for special offers. If you have a greenhouse, poly tunnel or cold frame, buy trays of seedlings to raise as young plants. 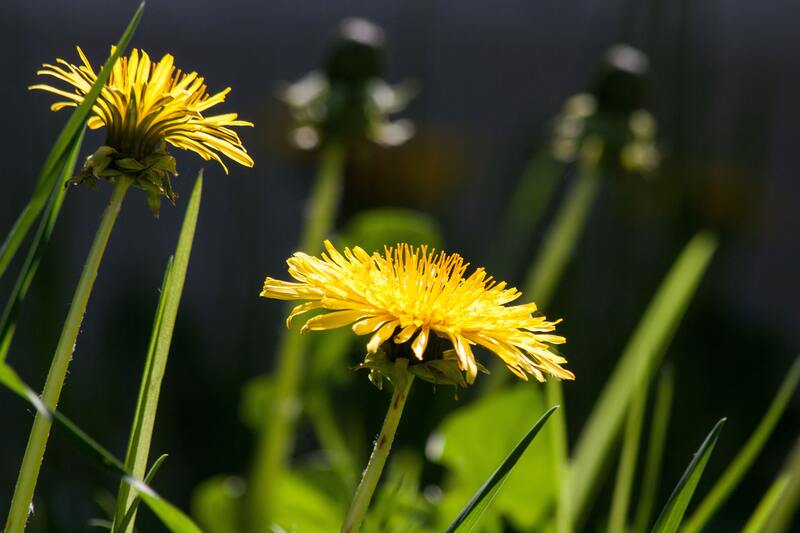 Yes, you will still have to prick them out and raise the plants, but you will be past the worst stage of seed sowing, where damping off and temperature fluctuations can be a problem. Strength in numbers Getting together with other gardeners or allotment holders, can allow you to save money on bulk orders of seed and plants or even allow you access to wholesale companies such as J Parkers Wholesale. Allotment societies and gardening clubs often benefit from special deals on seed and young plants. Many of them have the ability for members to swap seed. Track down seed swap websites, these are great for obtaining rare and unusual varieties, free seed and of course, ensuring that any left over seed that you may have, can go to another gardener rather than go to waste. Local plant nursery Don’t forget your local nursery and start looking around early in the season. Many nurseries will offer trays of young plants at very competitive rates. Remember that the longer you leave it, the larger the plants will get and the more expensive they become. Our local Aero nurseries, also offers used seed and plug plant trays at about 50p each, which makes great savings on the normal packs of trays. These commercial grower’s seed trays are generally bigger and have deeper cells to encourage stronger root growth. You will also be doing you bit for recycling, which all gardeners love. Encourage you garden centre or nursery to do this.